THEY may have lost their past two games, but Roosters assistant coach Jason Taylor expects the Eels to come out firing at Allianz Stadium tonight. The Roosters have had two straight wins over the Warriors and Broncos. "They've (the Eels) been really energetic and enthusiastic, trying to force the errors out of the sides they've played so far," Taylor said. Eels fullback Jarryd Hayne has been placed under the microscope this week, after struggling with the captaincy in his side's loss to the Tigers last round. 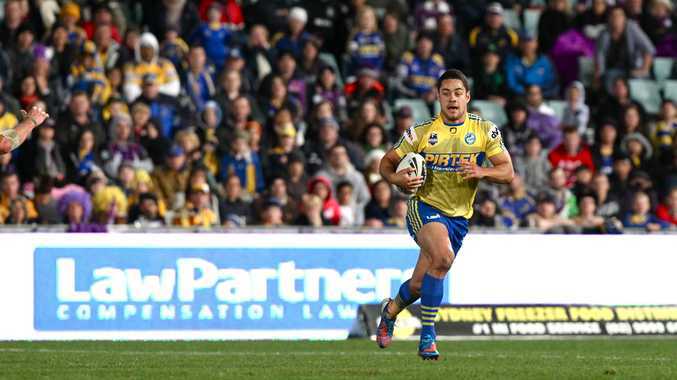 "Hayne's received a bit of criticism this week, which isn't good for us as he'll be looking to respond," Taylor said. Is Corey Norman honestly worth $400K a season?